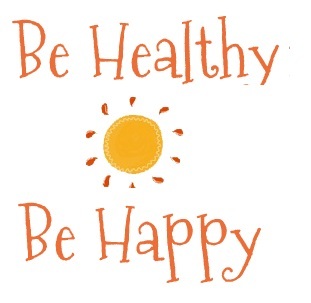 There’s no doubt that a healthy heart is a happy heart. Keeping your heart healthy can be as easy as making easy lifestyle changes. This can be in relation to diet by eating healthy, getting enough exercise, ensuring you get enough sleep and keeping stress levels manageable. risk. There are several things you can do to avoid or lower your risk for heart disease, heart attack and stroke. These include following a diet low in saturated fat, eating plenty of fruits, vegetables, legumes, and heart-healthy fats; managing stress; and engaging in regular exercise. How can we take steps to lower this risk? This post answers these, and many more questions, along with resources such as heart-healthy recipes, heart-healthy tips for dining out, and more, for taking action. If you are being treated for a health condition and are on medication, talk to your doctor. Your doctor may talk with you about your risk for heart and blood flow problems, including heart attack and stroke. You and your doctor can then decide whether you need to lower your risk and what treatment is best for you. Answers to the following questions will give you information about your heart health and what you can do to improve it. 1. Am I at risk for heart disease? 2. What is my blood pressure reading and what do I need to do about it? 3. What do my cholesterol numbers mean for me and what should I do about them? 4. What is my body mass index (BMI)? Do I need to lose weight for my health? 5. Does my blood sugar level mean I’m at risk for diabetes? 6. What other heart disease screenings do I need? 7. How often should I return for checkups for my heart health? 8. What are the warning signs of heart disease and stroke? 9. How can I tell if I’m having a heart attack? 10. (If you smoke) What can you do to help me quit smoking? 11. 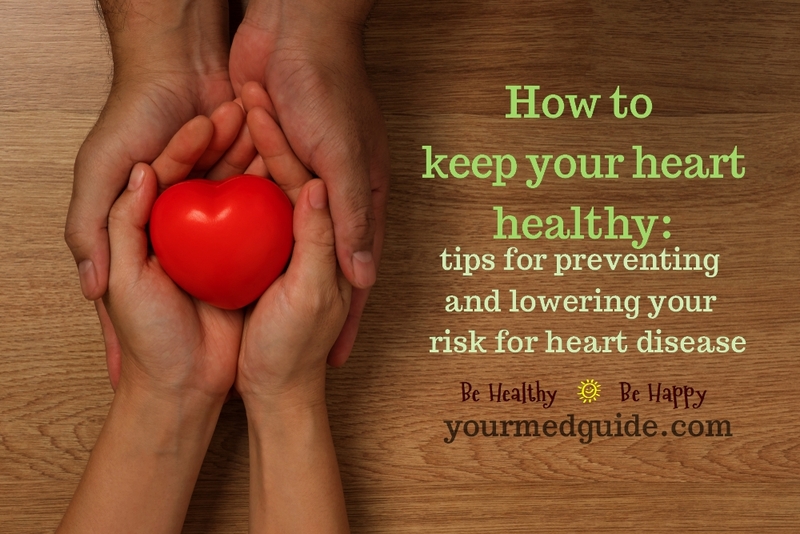 How much physical activity do I need to help protect my heart? What kinds of activities are helpful? 12. What is a heart healthy eating plan for me? Should I see a registered dietitian or qualified nutritionist to learn more about healthy eating? Let’s pledge to take care of our heart today and live healthy! Nice article Mam. Fully loaded with loads of information.